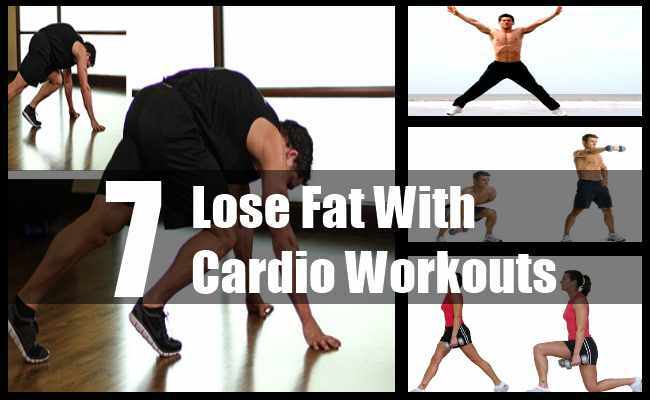 Cardio exercises are one of the best forms of staying fit, what you do in these exercises is basically training your body for endurance by working the most important muscle in your body, your heart; today I believe the best form of cardio exercise to lose that fat is high intensity cardio workouts, these will help you to rev up your heart rate, increase your metabolism, and burn a lot of calories in a very short period of time. These exercises are going to push you to your limits so I suggest you start off with lower figures of reps and sets that I give you according to what you are comfortable with and work toward the figures I am going to provide you with. 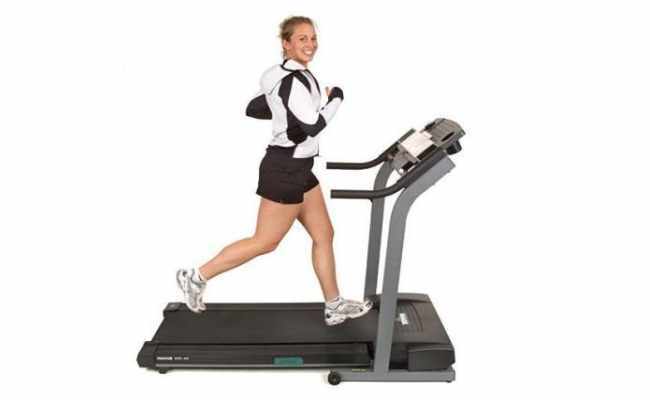 Start off with sprinting or doing jumping jacks to warm up your muscles, if you are going to sprint then do so for at least 2 minutes, and if you are doing jumping jacks then perform them for 1 min continuously then take a break for 30 seconds and follow it up with another minute of jumping jacks. Move on to doing dumbbell swings, don’t take too heavy a weight, these are similar to doing squats only with weights, you stand in a squatting position with the weight firmly held in both your arms, then you move down by bending your knees and pass the weight down swinging it as you do so in between your legs and then lift it back again to your original position, do 20 seconds of it then rest for 10 seconds followed by another set continuing for 20 seconds. Follow this up with quick feet, there pretty easy to follow but hard to perform, stand slight bending forward keeping your back straight and then move your feet quickly as if you wanted to step on something very fast taking your feet only a few inches off the ground each time, do this for 20 secs followed with 10 secs rest and then repeat it one more time. Lunge jumps will be the next thing on your list, these are like normal lunges where you move one of your legs forward keeping the other one in its place and bending the knee of the first leg and in a lunging motion dropping the knees to the floor and following it with the other leg, only difference here being that you jump during the switching of the legs. Do this again in the 20 active 10 rest * 2 form. 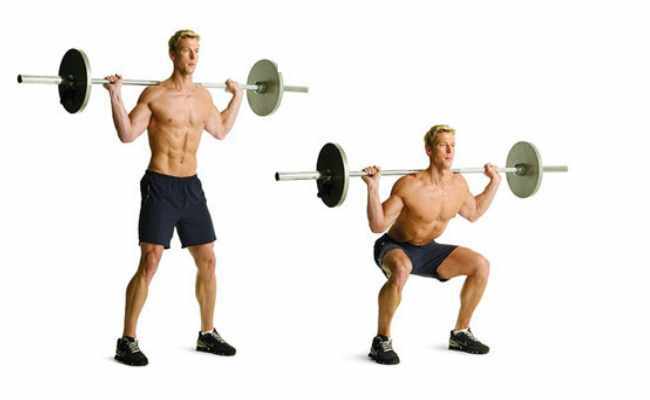 Then you go for squat jumps, it’s like the normal squats only you jump each time you are coming up this increases the difficulty level of your exercise. Then come the line jumps where you stand straight with your hands on your hips and feet together then you jump and move your feet from one side to the other not making a movement of more than one and a half feet each time, follow the same set of time allotted foe the other exercises 20 active/ 10 rest* 2.Now do all the above exercises in the format of 20 active / 10 rest *2, and keep a minute for resting between exercises, do this and not only will you lose your fat but also increase your stamina and tone up.